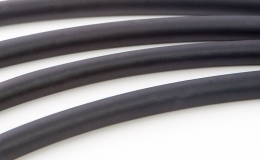 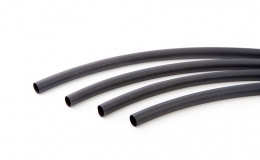 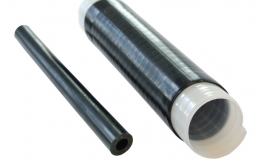 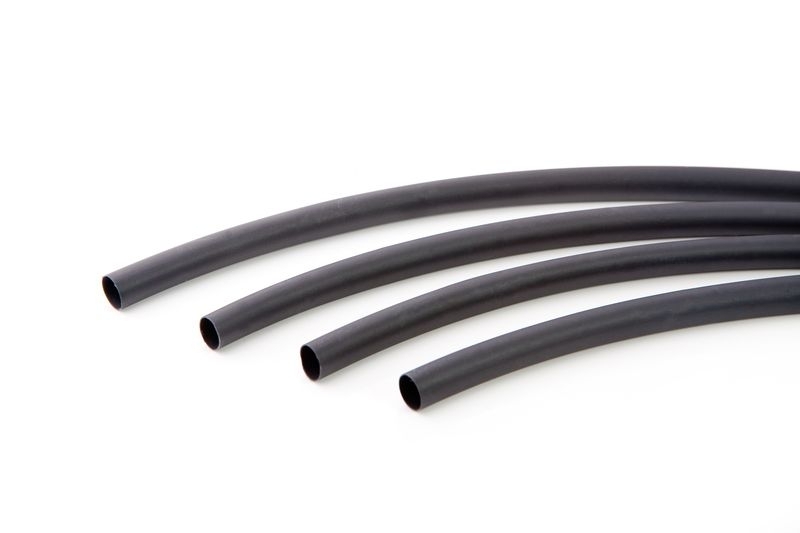 GREMTUBE® G55C is a highly flexible, flame retardant, irradiated polyolefin heat shrink tubing. 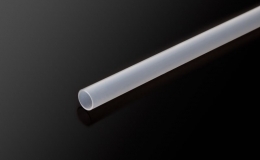 GREMTUBE® G55C produces neither toxic smoke nor harmful substances. 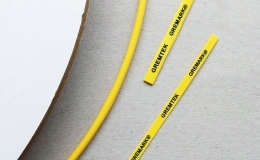 GREMTUBE® G55C is suitable for electrical insulation, strain relief, bonding of cables and connectors and is widely used for interconnections or terminations.